If you're looking for something a bit more conventional, pay a visit to Boca Café. The self-proclaimed "first location in Guangzhou that stays true to the café concept", this location sees itself as a place for people to gather and socialize as much as a café. They also take pride in their well-made food and gourmet coffee which, served at prices comparable to Starbucks, is pricey but worth it. 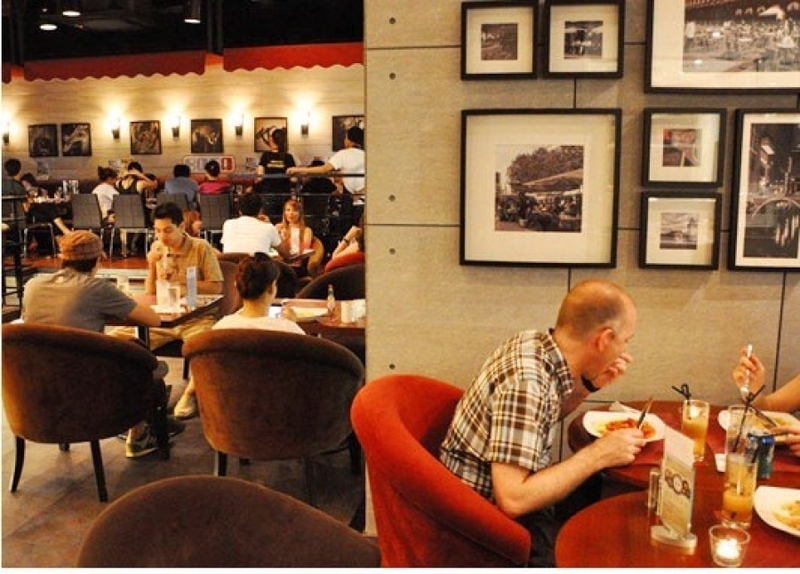 Rather than specialising in American coffee like Garden Café, Boca focuses on Italian beans. Comfy sofas and well chosen music complete the traditional café environment.